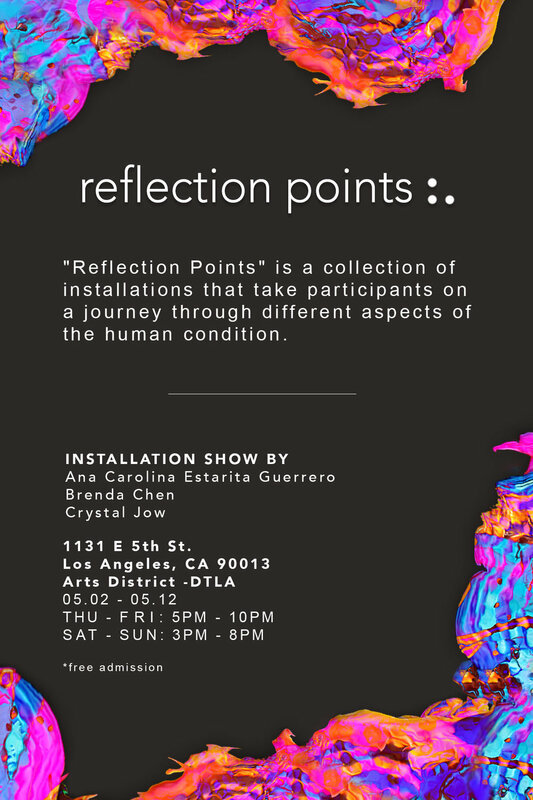 My installation show is almost here! So excited being able to share a year and half of hard work to the public. Reserve your ticket!